Complex citrus flower, herb and stone fruit aromas leap from the glass. The first sip unveils more stone fruit with tangy pomelo flavors with hints of Meyer lemon and papaya balancing the wine's body and complexity. 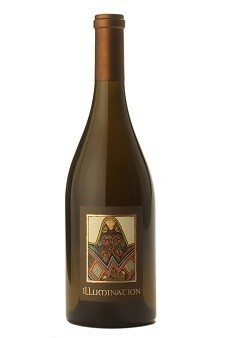 A vibrant, lingering finish persists with citrus and mineral notes.